Clixsense is my No.1 online money earning site. 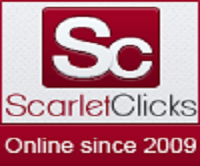 It is a legit pay per click advertising and earning program running since 2007. I have been a member of this elite website since 2010 and i am making a good amount of money consistently doing simple tasks and spending just 10-15 minutes daily. 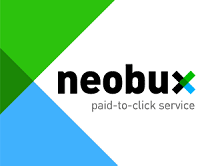 There are many ways to earn money effortlessly at clixsense like clicking pay per click ads, completing cash surveys, cash tasks, cash offers, playing clix grid and by participating in their highly lucrative 7 level affiliate program. Step 2 : In the free registration form, fill in your first name, last name, your preferred email address, your secret password, your username and lastly tick the terms of service and click the signup button. The last step of the registration process is to verify your email address. For this clixsense will send you an email to verify your email address. Go to your mail inbox and open the email and click on the verification link sent to you. Now you are successfully registered and a new member of clixsense. After verifying your email addess, go to clixsense home page and click on the sign in link button. Enter your username and password and click sign in. Now you are logged in and ready to start making money. 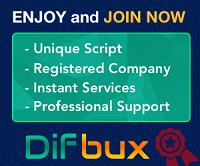 As stated earlier above, there are many ways to earn money at clixsense. Here below i will explain how you can make money at clixsense from various ways. To validate your ad click, you will need to solve a gaptcha. You will be shown 5 images and you will have to click on the cat picture. You have to stay on the advertiser's page for a few seconds depending on the type of ad. The timer varies from 5 seconds to 60 seconds. A minimum of 10 to 15 survey invitations are available daily at clixsense. You can participate in those surveys and earn money for every successful completion of survey. The time for completion of a survey depends on the amount of incentive and is usually between 10 minutes to 30 minutes. Doing tasks is a very quick and easy job at clixsense. It takes not more than a minute to complete a task. There are lot of tasks available to complete and you can earn cash rewards for every successful completion of a task. A very good way to accelerate your earnings. These offers are provided different companies via clixsense like Offer Toro, Token Ads, Trial Pay, Adscend etc. There are different types of offers like watching videos, taking surveys, downloading and using free mobile applications, free trials, subscribing to websites etc. For every completion of an offer you will earn clix cents. 1 clix cent is equivalent to 1 cent. 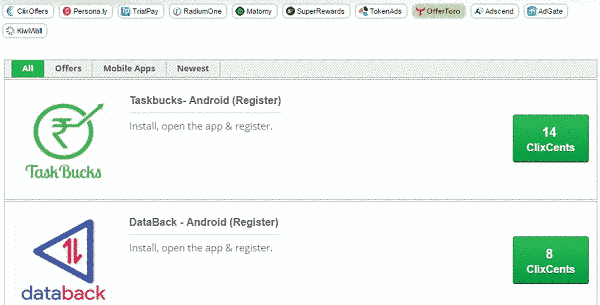 Every clix cent you earn from offers will be automatically converted to $$ and will be added to your account balance. 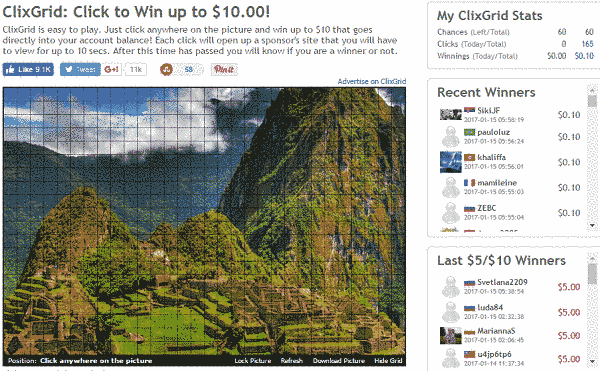 Clix grid is a very easy game to play and you have a chance to win up to $10. Just click anywhere on the image and an ad loads in a new window. Wait for the countdown timer and when the timer ends you will know whether you have won money or not. 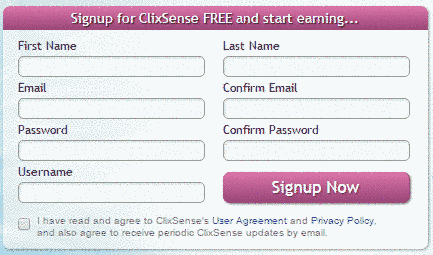 Clixsense offers members to refer others to the site and earn commissions from them. They have a 7 level affiliate program which means you will earn commission from from your downline up to 7 level deep. Click on the banner below to visit clixsense website and browse for more details.